Getting a tattoo can seem like a great decision at the time, but the results might be less than spectacular, or maybe you’ve just grown tired of it over the years and want something new. Well, we have good news. Your tattoo doesn’t have to be permanent thanks to laser tattoo removal here at Rochester Laser Center. 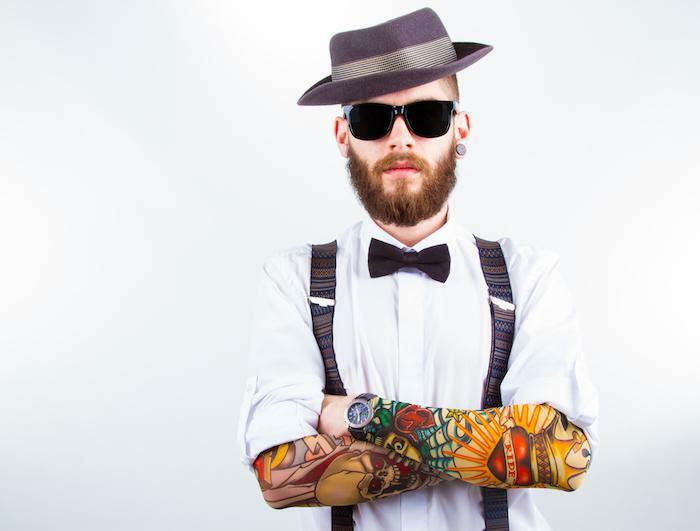 Here, our certified laser specialist and experienced tattoo artist Steve Elliott answers those all-important questions you’ve been mulling when deciding whether laser therapy is the right option to remove your tattoo. What are the benefits of removing my tattoo by laser? Other methods of tattoo removal, like acid peels, can leave unsightly scarring, but using a laser is one of the most effective methods with few side effects. The laser removes the tattoo by breaking up its pigment colors using a high-intensity beam of light. 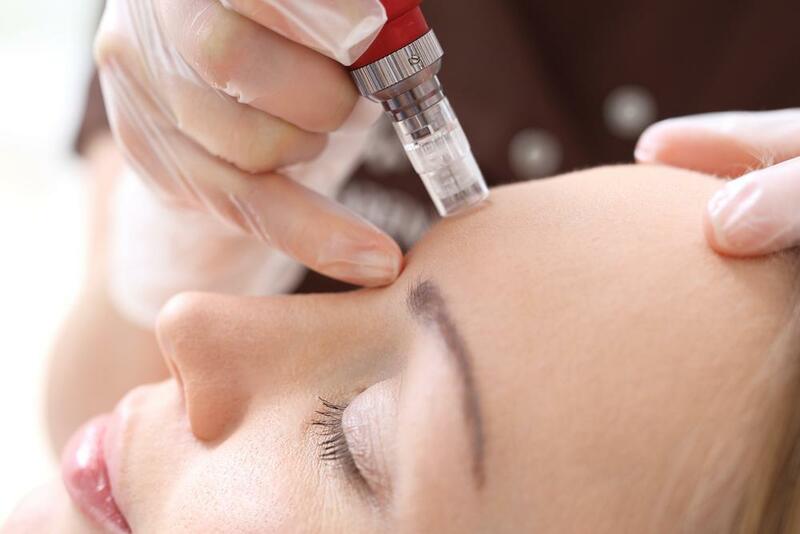 We use the MedLite C6 laser, which is particularly great at removing the tough and long-lasting colors blue and green. How does the laser removal process work? The Medlite C6 laser uses four wavelengths of light break up your tattoo’s color pigments into tiny molecules. These are then absorbed into your bloodstream and removed naturally by the lymphatic system. Each treatment session is short, about 30 minutes or less, and the number of treatments you need varies on the size and color of your tattoo. You’ll find that your tattoo lightens with each laser session. At your Rochester Laser Center consultation, we’ll discuss how many sessions you might need and how long the process will take. Are there any side effects from laser tattoo removal? 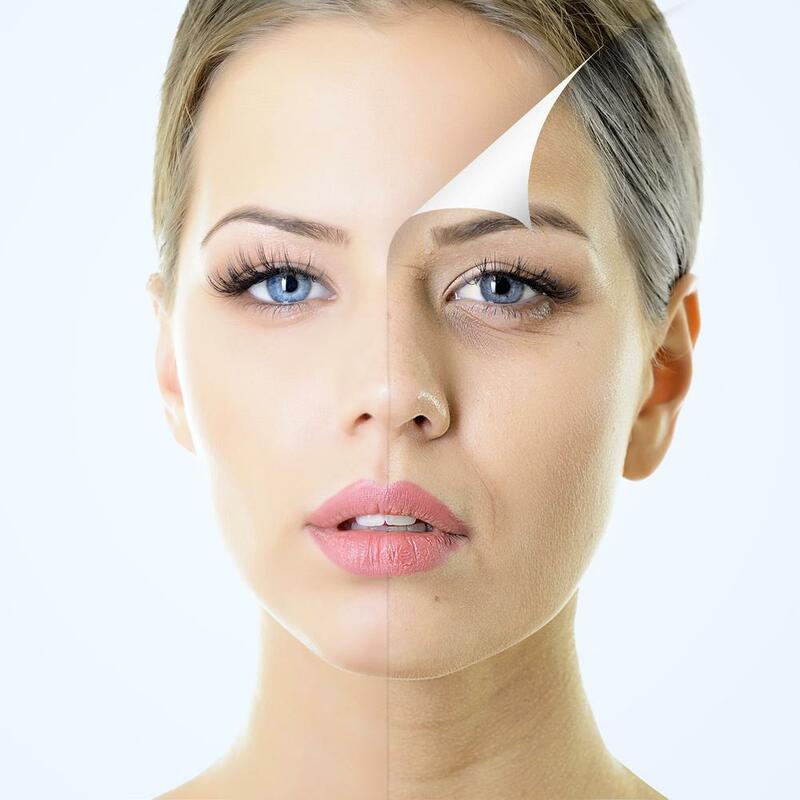 The risk of scarring is minimal thanks to the cutting-edge technology of the MedLite C6 laser, but this removal process is safer than dermabrasion, acid peels, and surgical excision. Immediately after treatment, you need to care for the tattoo site because there is a slight chance of infection, but the team here will guide you through everything you need to know about aftercare and taking care of your tattoo between visits. You may experience some pain during the laser removal treatment — a lot of clients say it feels like someone snapping an elastic band against their skin. Numbing creams and a local anesthetic, lidocaine, can be used during treatment to lessen the effects. Will the tattoo be gone completely? In most cases, the tattoo is removed entirely. The laser we use here at Rochester Laser Center, the MedLite C6, guarantees at least 95% fading due to the factors involved, like the pigment colors used for the tattoo, the condition of your skin and your age, for example. The inks used by tattoo artists can vary considerably, and some types are more resistant to removal than others. Can I have a new tattoo where the previous one was? Tattoos take best on clear and healthy skin, so we suggest that you allow at least six weeks after the final laser session before you start on a new tattoo. This ensures your skin has fully healed and that all traces of the original color pigment have been cleared by the lymphatic system before going ahead. If you have any additional questions about laser tattoo removal or you’re eager to get started and want to book a consultation, get in touch with us here at Rochester Laser Center for your appointment.